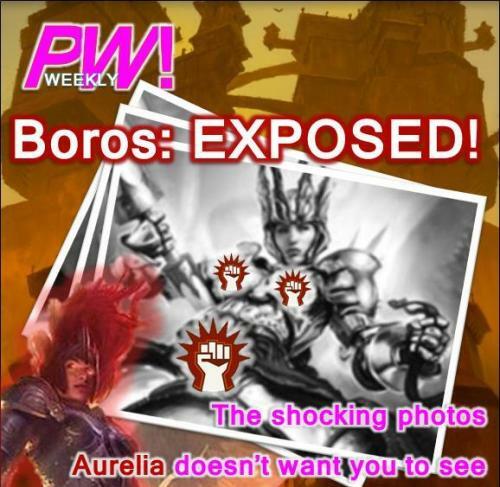 As it is Thursday, we thought it somewhat à propos to get around to yet another summary of posts to our sister site, MTG Realm on Tumblr. 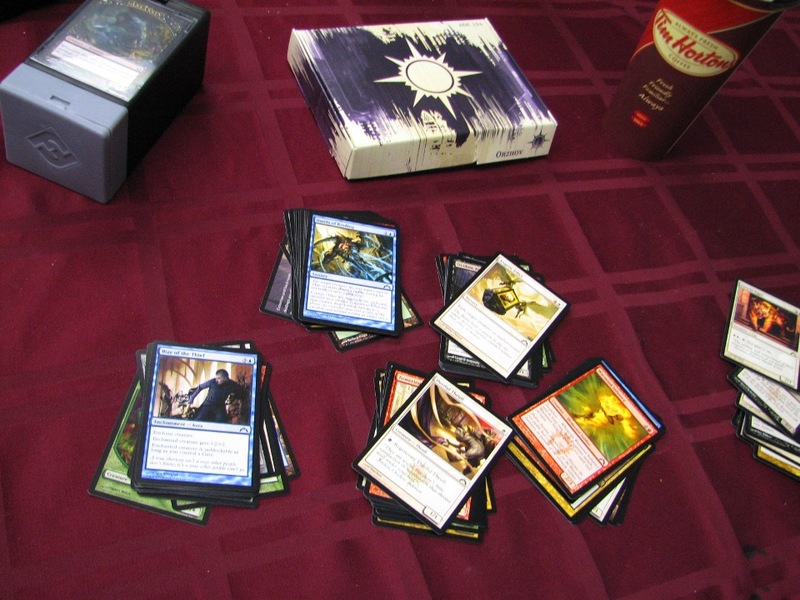 This is something of a dust bin of all things miscellaneous to our Magic: the Gathering gaming passion. Anywhoos - strap yourself in and let's go . . . 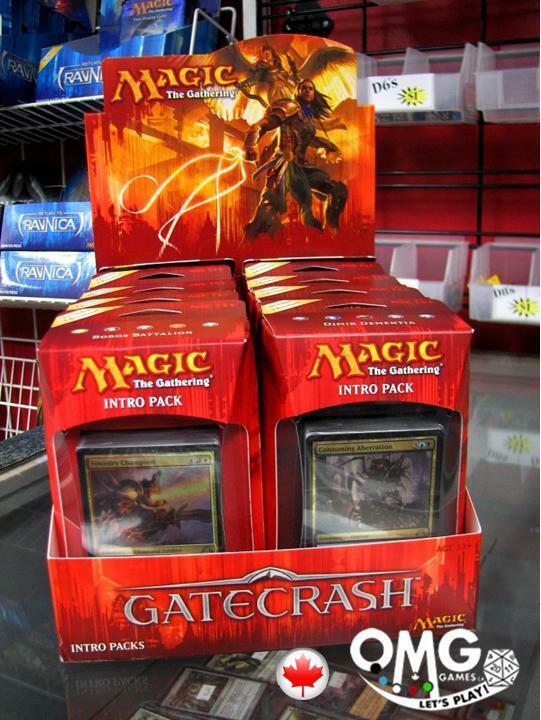 This Wizards of the Coast Magic: the Gathering product will be released on March 15, 2013, with an MSRP is $20. 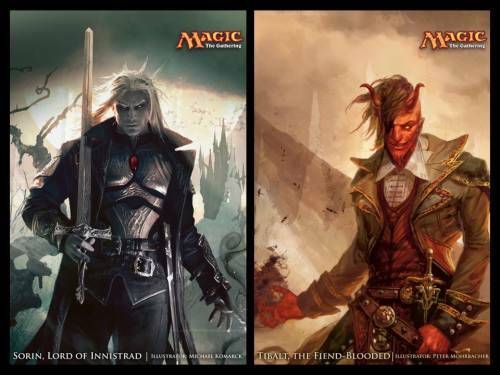 The product will contain two preconstructed theme decks, one centered around Sorin, Lord of Innistrad and the other around Tibalt, the Fiend-Blooded. 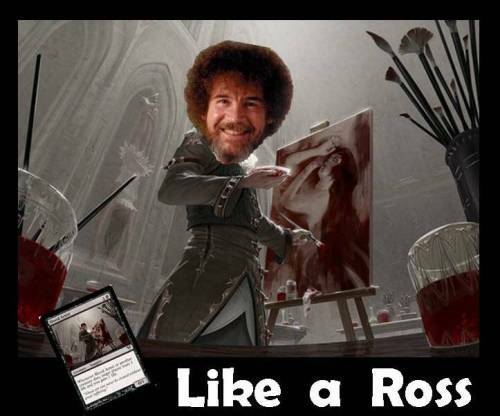 • Features two alternate art, premium foil, Mythic rare Planeswalker cards. • Contents include a total of 12 rare cards. 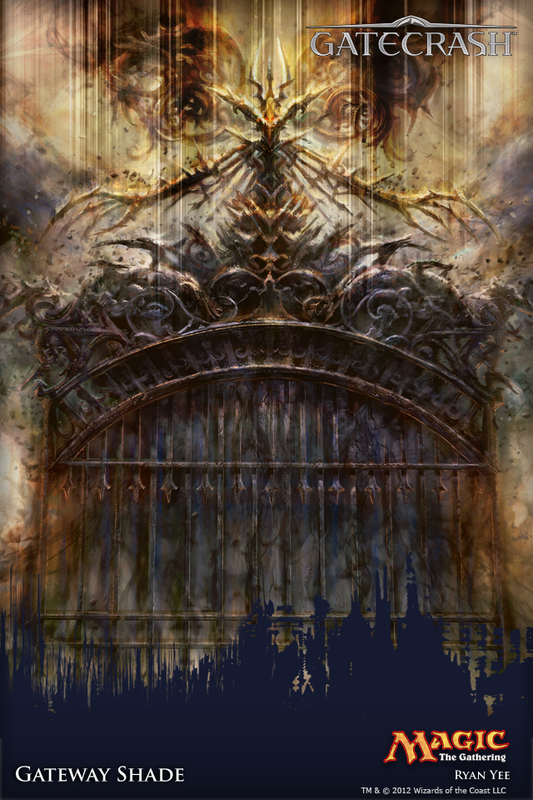 • Six cards feature alternate art not available anywhere else. • Contains two 60-card decks ready to play right out of the box. • Designed for engaging head-to-head duels between experienced players. 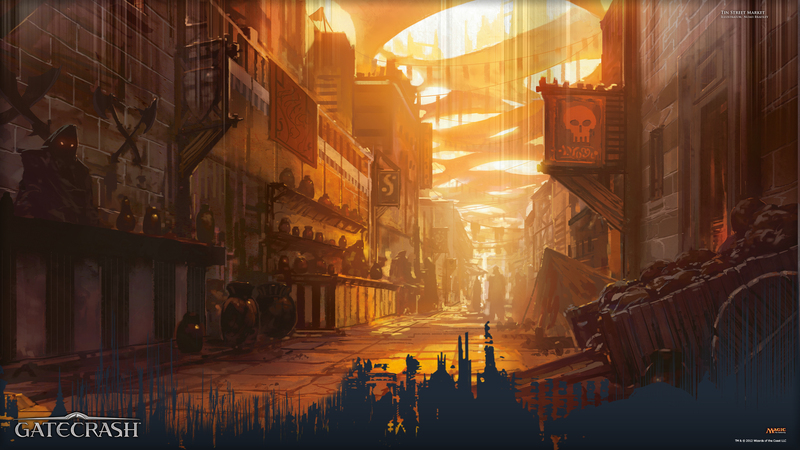 On the world of Innistrad, humans have always been pawns. For the mighty vampire families, humans are the source of blood and the foundation of their power. For the werewolf packs, humans are prey. For the ghouls and ghosts of the plane, humans are reminders of lives gone by, the despised living to be hunted and terrified. And for demons and devils, humans are targets for their hatred and torment. 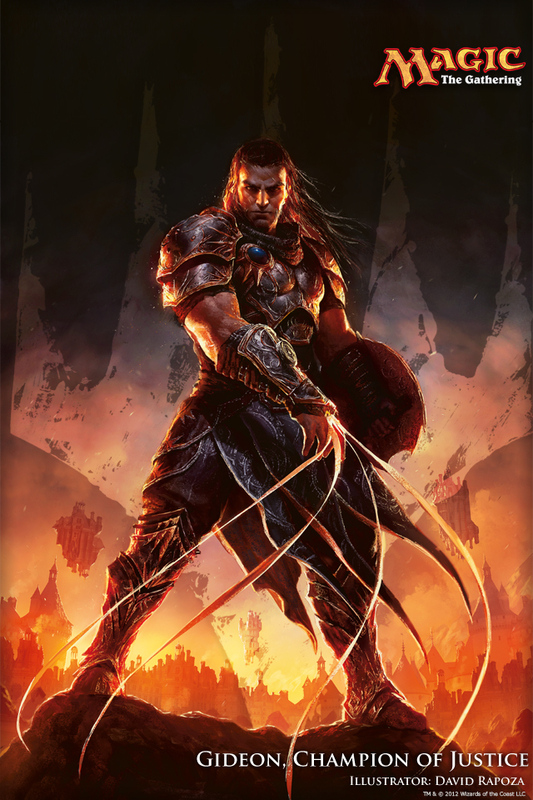 Sorin was among the first generation of vampires created on Innistrad. He saw how his kind spread over the plane, feeding on and ultimately diminishing the populace. He argued for restraint, but the other vampire families resented his intrusion. 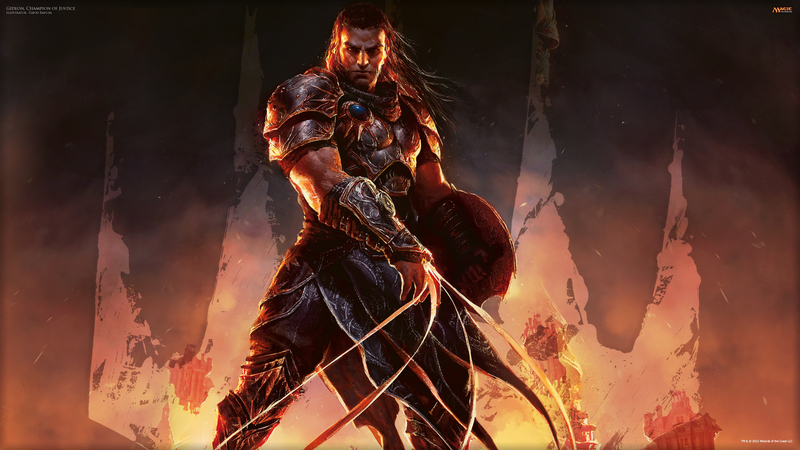 Unknown to his kin, however, Sorin was a Planeswalker. He traveled the Multiverse searching for a solution to the grave situation on his home plane. Ultimately, he created the archangel Avacyn, a protector that would watch over the humans of Innistrad and serve as the symbol of hope. 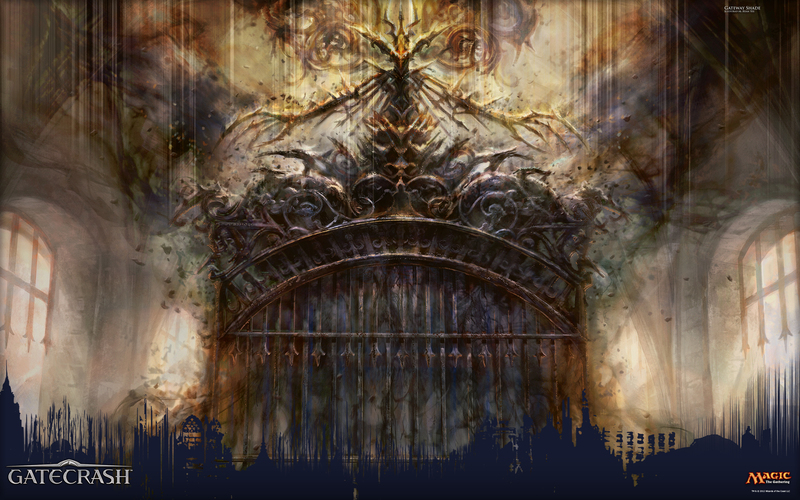 Thousands of years later, Innistrad is still afflicted with monstrous creatures, but thanks to Sorin’s intervention, the Avacynian Church continues to lend its protection to the world’s humans. The fiendish mage Tibalt was born human, but immediately showed a predilection for inflicting pain. When a dark invocation caused his essence to be merged with infernal devils of Innistrad, his Planeswalker spark was ignited. He was free to traverse the Multiverse looking for new unfortunates to torment, but the innocent people of his native Innistrad were always his favorite victims. 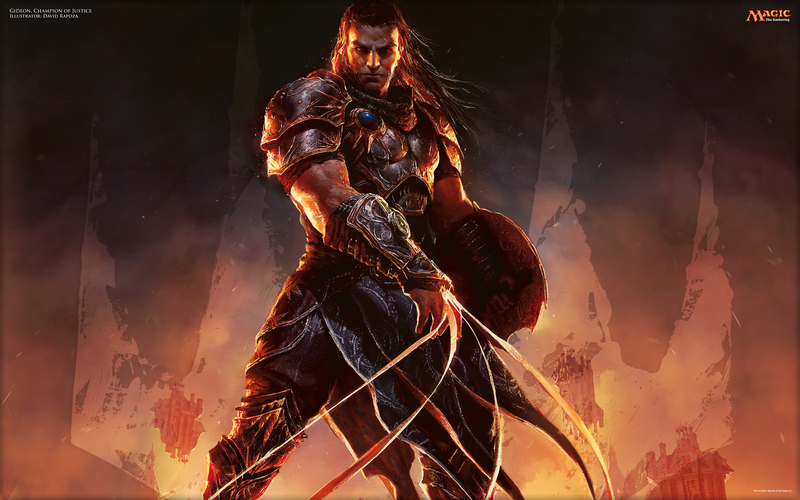 Planeswalker Weekly: A Legionnaire of Controversy (Vorthos) by the brilliant MJ Scott. 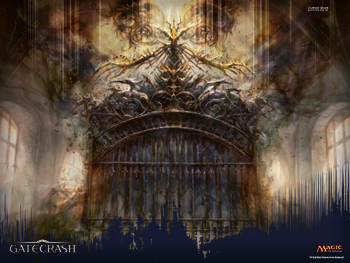 New infographic up on Gathering Magic today, this one is all about Gatecrash. You can see the whole deal here. Like the most awesome infographics like ever. Great work James and congratz getting the post onto Gathering Magic ! 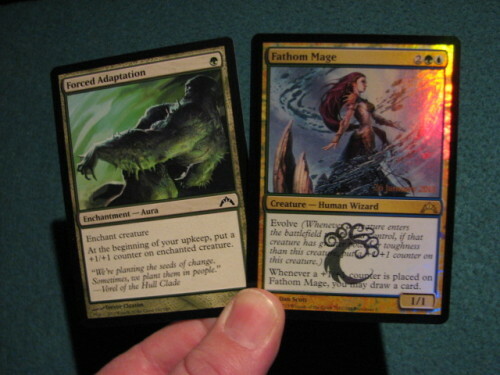 The Gatecrash PreRelease weekend left impressed with a few of the new cards. Vizkopa Guildmage in a deck with Exquisite Blood / Bump in the Night is a lovely combo which might land in my current whhite / black deck. I was also impressed how well (and many times during the event) my Fathom Mage made friends with Forced Adaptation for some decent card draws - just not sure if I could squeak a deck out of this for standard. 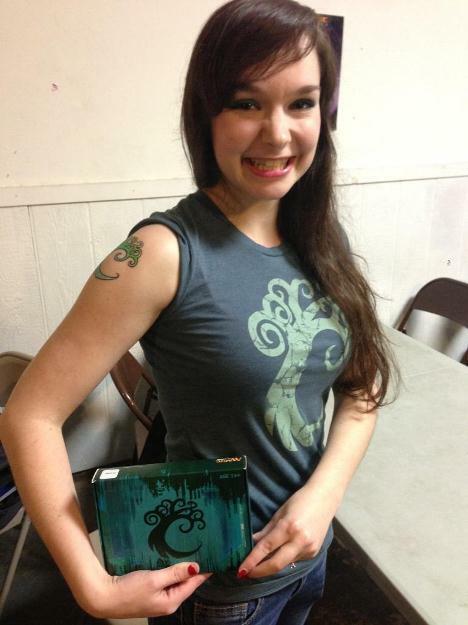 Just one guess - which Guild Tifa Meyen played during Gatecrash PreRelease ? Tifa Meyen and fiancé Michael Robles, both with WotC took in the PreRelease event at Hobbies & More. We were going to talk about how some of the new Gatecrash cards and how they might fit into our existing standard constructed decks but then we lost concentration (Look! A kitteh!) - so we'll save that up perhaps for tomorrow and perhaps even put another few videos out after all our awesome preorders come in from MTG Mint Card. 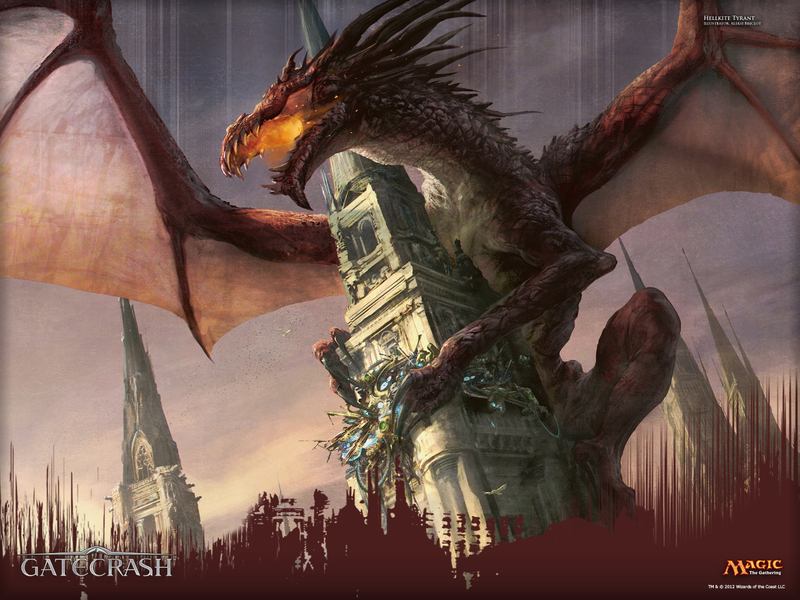 For today however, we'll do a quick round-up of some very beautiful Magic: the Gathering Gatecrash wallpaper recently posted to the mothersite. As an aside, we're glad not to have overly smexy wallpaper like Skyknight Legionnaire with the chest-canons or overly gruesome wallpaper like the squirty Primal Visitation - thanks Wizards - just lovely / interesting art like these. Sorry - not a very long post today but we had to share something rather interesting WotC Monty shared on the Mothersite yesterday. Check this out . . . Wait... that sounds kind of negative. Let's rephrase it. Sooo . . . . we're getting two different guild packs and four Gatecrash packs. This sort of set-up seems like fun times to ensue at the PreRelease - who knows - maybe sealed deck construction might even be a little less challenging than that with Return to Ravnica and Gatecrash. The non-basic land line that Monty delivered has us intrigued. 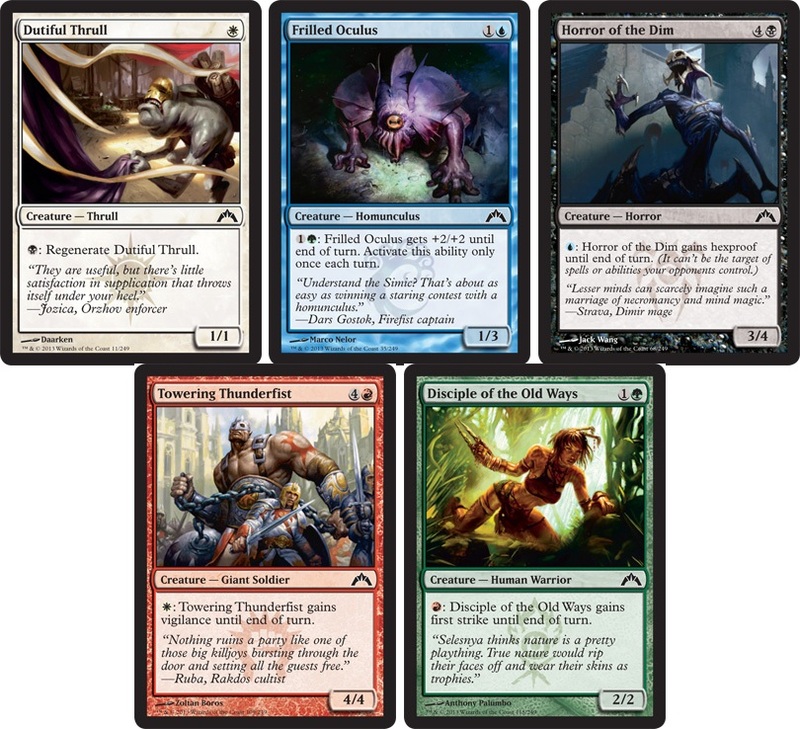 Oddly enough, the rumour mill churned out an interesting theory which states that this may be a mythic rare land which essentially provides an alternate win condition should you control all ten Guildgates - weird, interesting and cool all in one we think. Anywhoos - we'll be expecting our preorder from MTG Mint Card fairly soon and will most definitely locking ourselves in the basement to modify existing builds and leverage new strategies. See y'awl at the game tables! Wow! 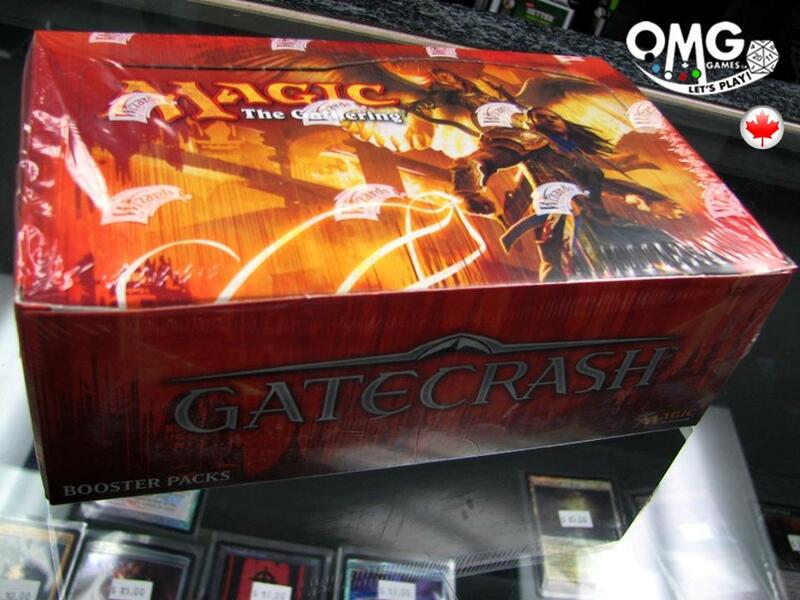 What a great weekend we had at the Gatecrash PreRelease. 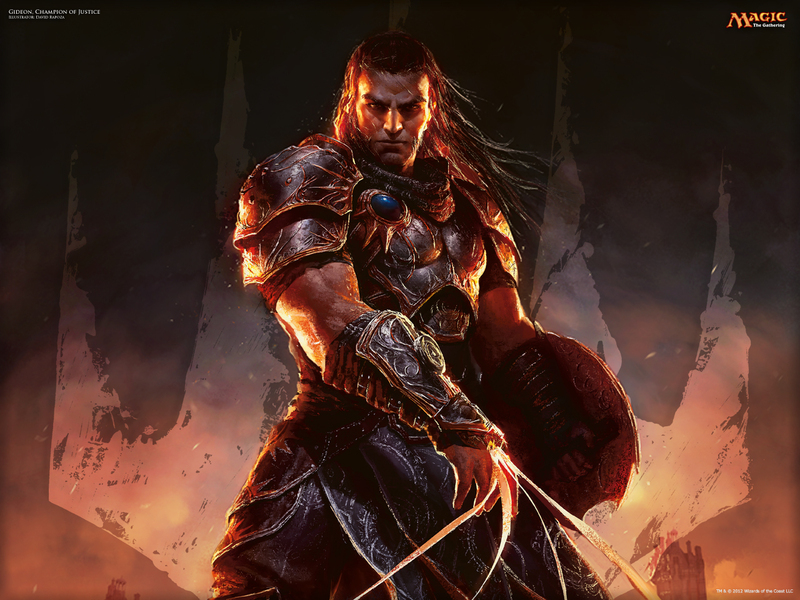 Magic: the Gathering players around the world were able to play for the first time with all the very cool new cards and from what we heard from the gamers at OMG! Games here in Barrie, Ontario, the sealed format with this new set rocks. This post is the second in our prerelease series and covers off the event we attended on Sunday. 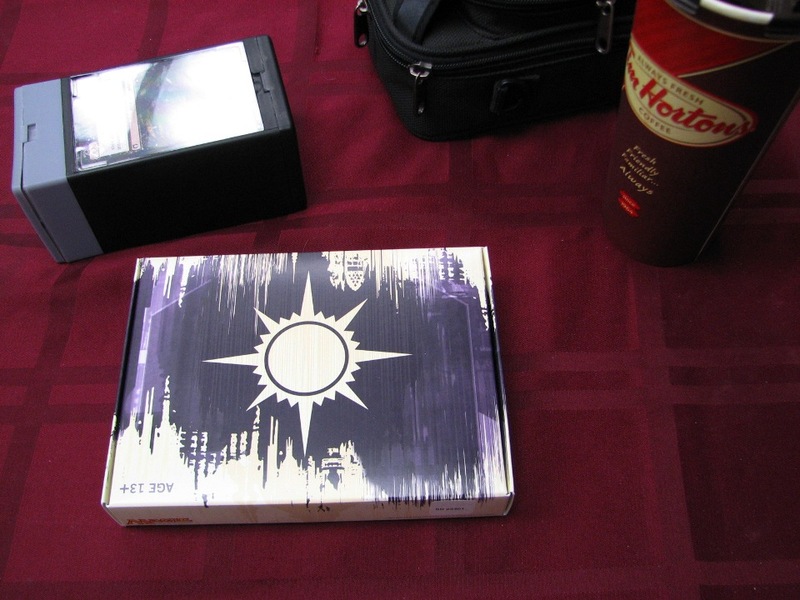 Check out our previous one for the midnight prerelease event with an Orzhov Guild Pack. We'll be sorting through all our new cards over the next few days and will start evaluating inclusions to our standard and our EDH / Commander builds. 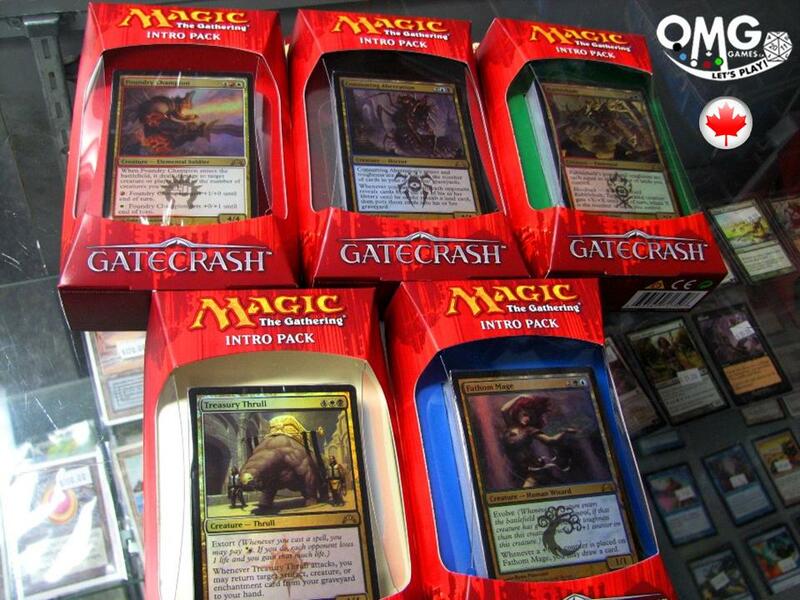 To round out your new collection, drop by MTG Mint Card and get new Gatecrash cards quickly and inexpensively. We were happy with our pool and was able to construct a decent sealed deck with several creatures with evasion or unblockable to win 2 games, 1 loss and 1 draw to score us a few booster packs in prizes. Stay tuned latter as we provide some new insight to some of the cards we played or played against. Late last night, or rather very early this morning we headed out to the Gatecrash midnight prerelease event being held at our local card shop, OMG! Games here in Barrie, Ontario. When we arrived, just shortly after the regular Friday Night Magic event was wrapping up, the store had a good-sized crowd eager to start playing with the newest Magic: the Gathering set. Orzhov Guild Pack : Treasury Thrull (R), Orzhov Guildgae, Alms Beast (R), Call of Orzhova, Thrull Parasite, Debtor's Pulpit, Assault Griffin, Prophetic Prism, Shadow Alley Denizen, Dutiful Thrull, Purge the Profane, Court Street Denizen, Devour Flesh, Beckon Apparition, Syndicate Enforcer, Zarichi Tiger. 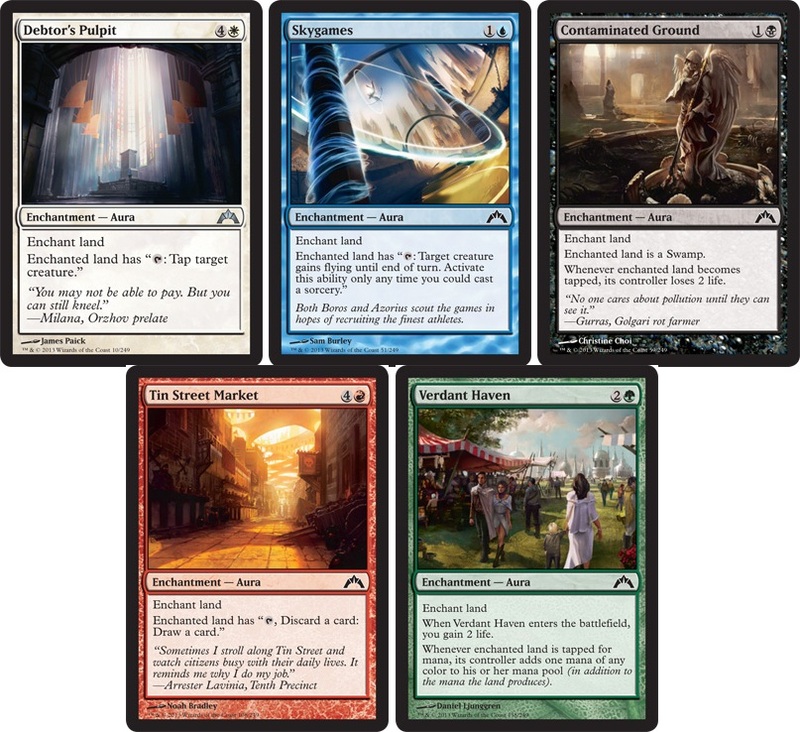 Rares in Packs : Five Alarm Fire, Aurelia the Warleader, Consuming Aberration, Merciless Eviction, Ooze Flux. The field was a fairly even split between the guilds with a slight favour to Orzhov and Simic. We only stayed for two matches before dropping (from being just exhausted - we get up fairly early every day). The matches we did have were against Orzhov with the 'Extort' mechanic and Simic with the 'Evolve' mechanic. Fun times, great games. Tomorrow we will certainly be staying for the full event and hope to have some thoughts as to how each of the five guilds performed in a sealed event. 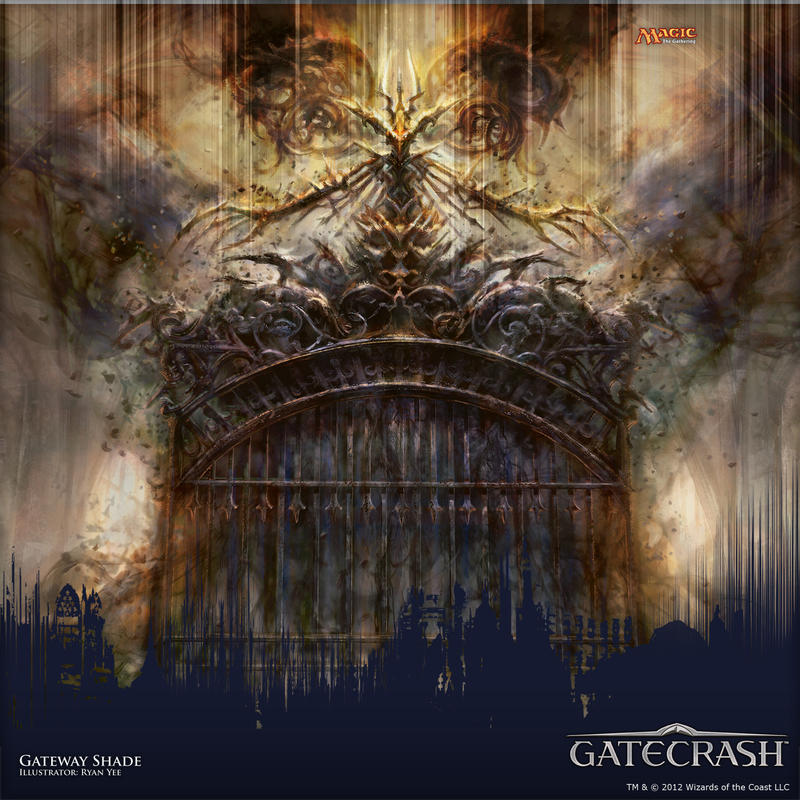 Just a final reminder that tomorrow at midnight, Gatecrash PreRelease events will be taking place around the world. 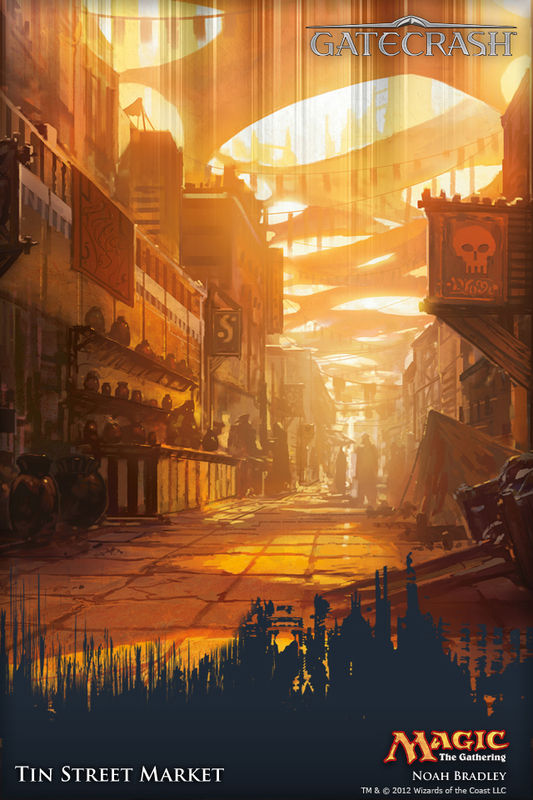 Check in with your local gaming store (here's the store locator), to see what day(s), times they are running events and if they need you to pre-register or reserve a PreRelease Guild Pack. Finally, remember to bring along your dices, sleeves, lucky troll doll, whatever and be prepared to have FUN. Good Luck and may the odds be forever in your favour. MTG Realm will be snapping pics and taking vid at our local store, OMG! Games near Georgian College, here in Barrie, Ontario ('bout a short one-hour drive north of Toronto). Here's the 4.1.1. on the events along with some Gatecrash product shots to get ya salivating. Sealed Deck — Each player receives one Gatecrash Guild Prerelease Pack to use for building a deck. Each Guild Prerelease Pack contains items designed specifically for the chosen guild. 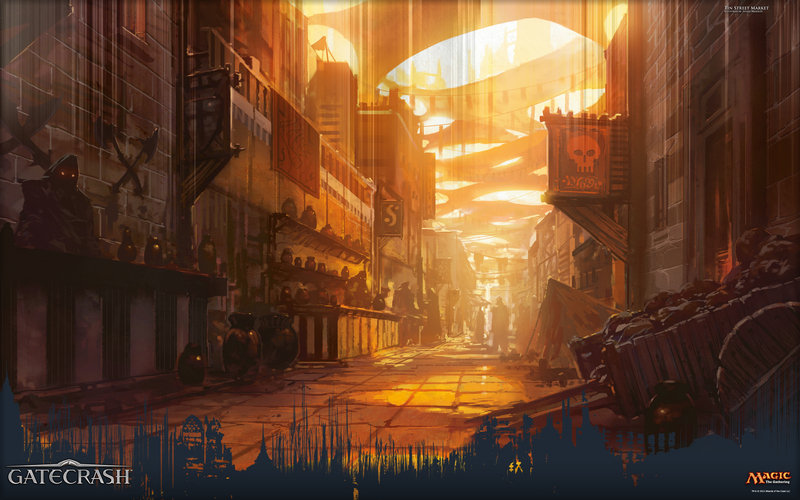 For this event, players may use the promo card included with the Guild Prerelease Pack in their tournament deck. Beat the Owners in swiss rounds and recieve 2 additional prize packs. Additional Prizes given out based on attendance. May include Guild Prerelease packs. $150 enters you in any five events and will reserve you 1 of each guild pack for your events. 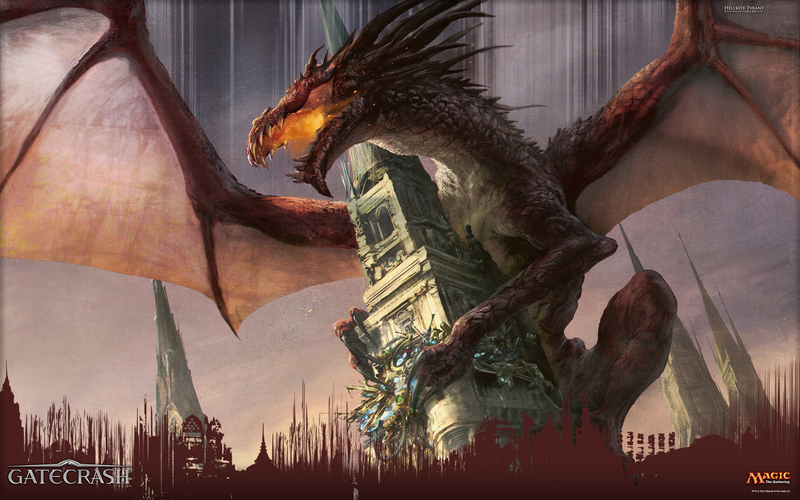 To those Magic: the Gathering players planning on attending one or more Gatecrash PreRelease events this weekend, this post to the MTG Realm blog is for you. 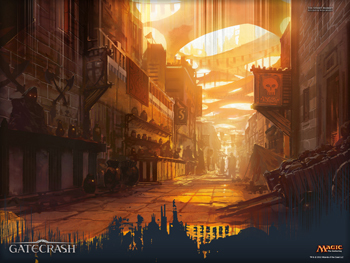 For the Gatecrash Prerelease, you will be able to choose from five Guild Prerelease Packs. 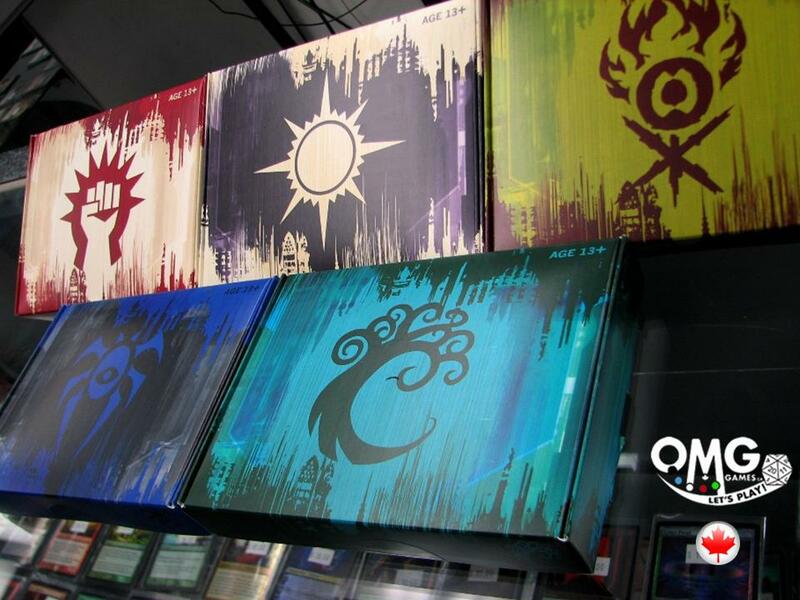 The options (while supplies last) are Orzhov, Dimir, Gruul, Boros, and Simic. 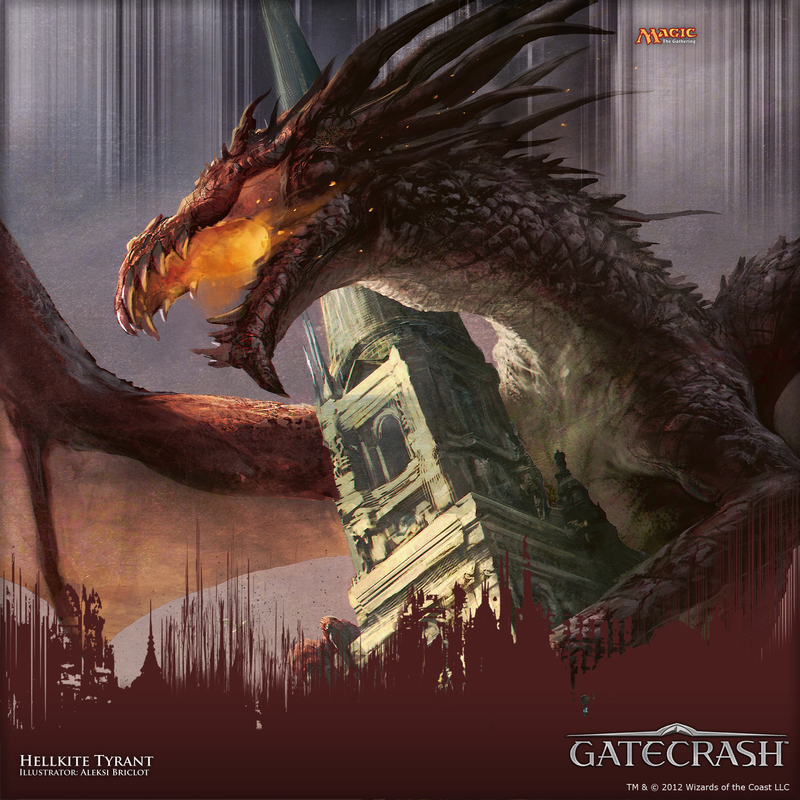 Each Guild Prerelease Pack contains five Gatecrash booster packs, a guild-specific booster pack, a special alternate-art prerelease card unique to each guild (which you will be able to use in your deck), an achievement card, a Spindown life counter, a guild symbol sticker, and a letter from the guild's leader. Well, that was the easy part. The next step is to select from your pool, cards which will support your strategy and hopefully win you games. One aspect which had been important in limited deckbuilding is not only including spells which will create threats game table threats to your opponent but also including a number of cards which may remove your opponent's threats or provide you with possible combat stage tricks to move damage past a potential blocker onto your opponent. Reddit user toolofthedevil provided a pretty comprehensive list of removal and combat tricks which should be reviewed to ensure you get the most value out of your pool. C Angelic Edict 4W Sorcery; Exile target creature or enchantment. C Smite W Instant; Destroy target blocked creature. C Aerial Maneuver 1W Instant; Target creature gets +1/+1 and gains flying and first strike until end of turn. C Shielded Passage W Instant; Prevent all damage that would be dealt to target creature this turn. U Agoraphobia 1U Aura; Enchanted creature gets -5/-0. 2U: Return Agoraphobia to its owner’s hand. U Rapid Hybridization U Instant; Destroy target creature. It can’t be regenerated. That creature’s controller puts a 3/3 green Frog Lizard creature token onto the battlefield. U Ætherize 3U Instant; Return all attacking creatures to their owners’ hands. 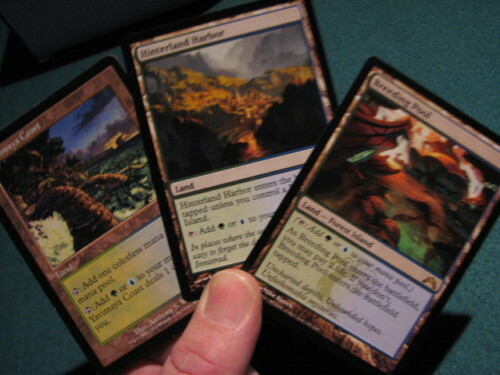 U Gridlock XU Instant; Tap X target nonland permanents. C Totally Lost 4U Instant; Put target nonland permanent on top of its owner’s library. C Death’s Approach B Aura; Enchanted Creature gets -X/-X, where X is the number of creature cards in it’s controller’s graveyard. 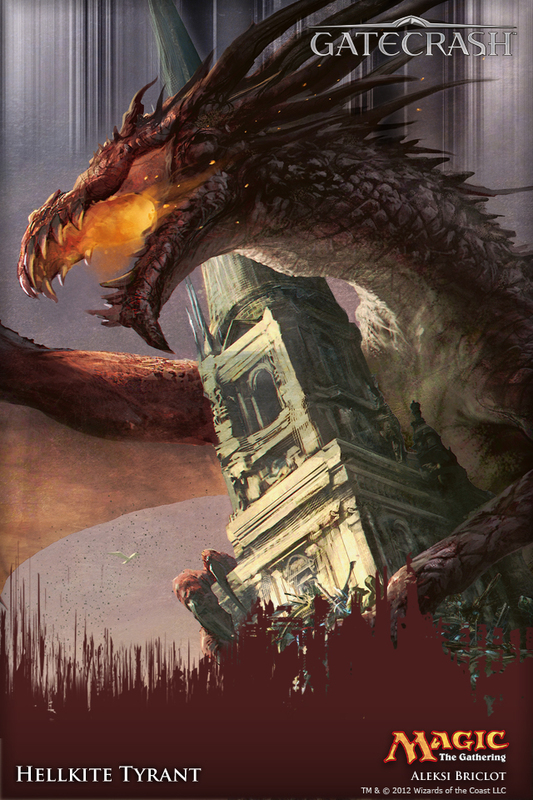 C Devour Flesh 1B Instant; Target player sacrifices a creature, then gains life equal to that creature’s toughness. C Grisly Spectacle 2BB Instant; Destroy target nonartifact creature. Its controller puts a number of cards equal to that creature’s power from the top of his or her library into his or her graveyard. U Killing Glare XB Instant; Destroy target creature with power X or less. U Homing Lightning 2RR Instant; Homing Lightning deals 4 damage to target creature and to each other creature with the same name as that creature. C Massive Raid 1RR Instant; Massive Raid deals damage to target creature or player equal to the number of creatures you control. C Mugging R Sorcery; Mugging deals 2 damage to target creature. That creature can’t block this turn. C Furious Resistance R Instant; Target blocking creature gets +3/+0 and gains first strike until end a turn. U Viashino Shanktail – Bloodrush 2R +3/+1 and First Strike. C Burst of Strength G Instant; Put a +1/+1 counter on target creature and untap it. U Hindervines 2G Instant; Prevent all combat damage that would be dealt this turn by creatures with no +1/+1 counters. U Tower Defense 1G Instant; Creatures you control get +0/+5 and gain reach until end of turn. C Executioner’s Swing WB Instant; Target creature that dealt damage this turn gets -5/-5 until end of turn. 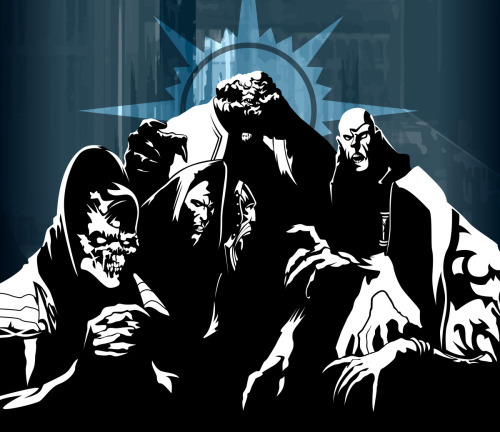 R Merciless Eviction 4WB Sorcery; Choose one – Exile all artifacts; or exile all creatures; or exile all enchantments; or exile all planeswalkers. U One Thousand Lashes 2WB Aura; Enchanted creature can’t attack or block, and its activated abilities can’t be activated. At the beginning of the upkeep of enchanted creature’s controller, that player loses 1 life. U Orzhov Charm WB Instant; Choose one — Return target creature you control and all Auras you control attached to it to their owners’ hands; or destroy target creature and you lose life equal to that creature’s toughness; or return target creature card with converted mana cost 1 or less from your graveyard to the battlefield. U Dimir Charm UB Instant; Choose one — Counter target sorcery spell; or destroy target creature with power 2 or less; or look at the top three cards of target player’s library, then put one back and the rest into that player’s graveyard. R Soul Ransom 2UB Aura; You control enchanted creature. Discard two cards: Soul Ransom’s controller sacrifices it, then draws two cards. Only an opponent may activate this ability. C Hydroform GU Instant; Target land becomes a 3/3 Elemental creature with flying until end of turn. It’s still a land. 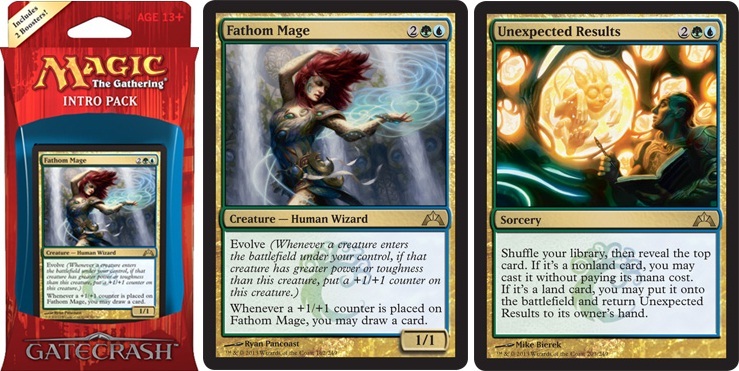 U Simic Charm GU Instant ; Choose one — Target creature gets +3/+3 until end of turn; permanents you control gain hexproof until end of turn; or return target creature to its owner’s hand. R Biomass Mutation X(G/U)(G/U) Instant; Creatures you control become X/X until end of turn. C Bioshift(G/U) Instant; Move any number of +1/+1 counters from target creature onto another target creature with the same controller. 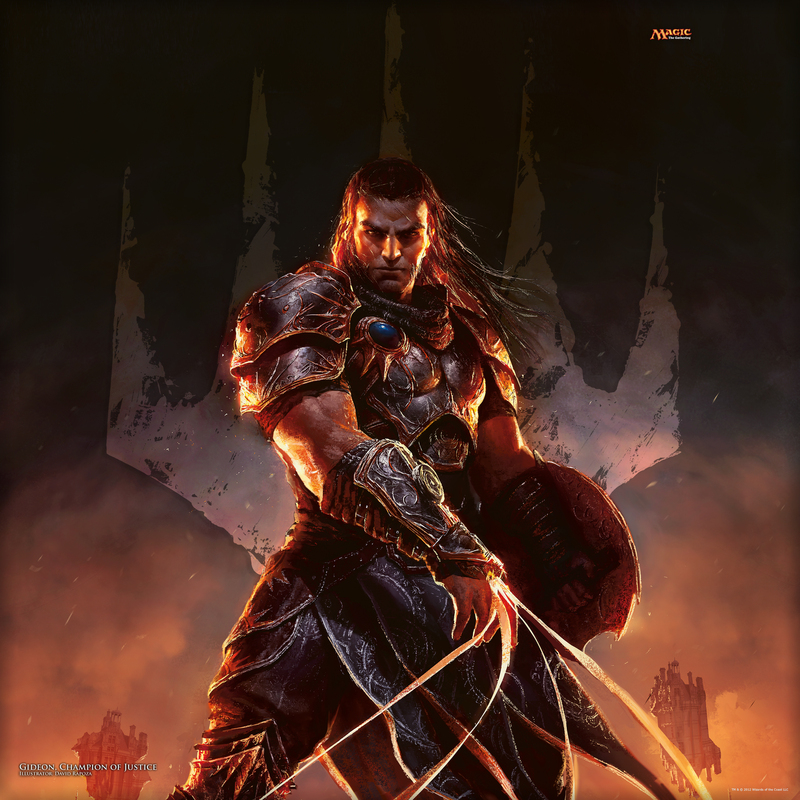 R Clan Defiance XRG Sorcery; Choose one or more – Clan Defiance deals X damage to target creature with flying; Clan Defiance deals X damage to target creature without flying; and/or Clan Defiance deals X damage to target player. 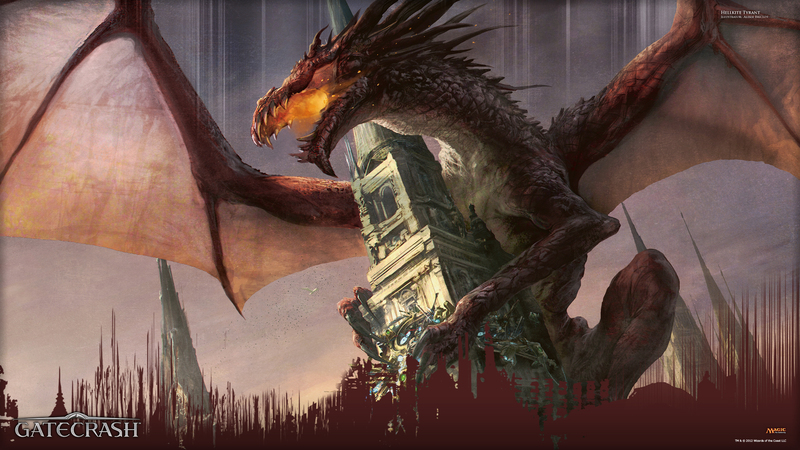 U Ground Assault RG Sorcery; Ground Assault deals damage to target creature equal to the number of lands you control. C Pit Fight 1(R/G) Instant; Target creature you control fights another target creature. 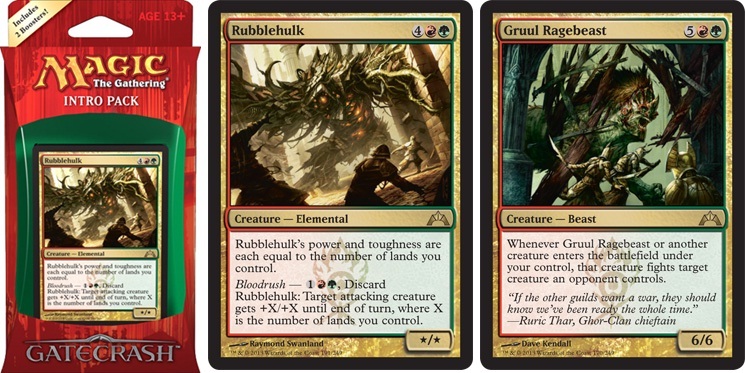 U Gruul Charm RG Instant; Choose one — Creatures without flying can’t block this turn; or gain control of all permanents you own; or Gruul Charm deals 3 damage to each creature with flying. P/R Rubblehulk – Bloodrush 1RG +X/+X, where X is the number of lands you control. M Aurelia’s Fury XRW Instant; Aurelia’s Fury deals X damage divided as you choose among any number of target creatures and/or players. Tap each creature dealt damage this way. Players dealt damage this way can’t cast noncreature spells this turn. U Arrows of Justice 2(R/W) Instant; Arrows of Justice deals 4 damage to target attacking or blocking creature. U Boros Charm RW Instant; Choose one — Boros Charm deals 4 damage to target player; or permanents you control are indestructible this turn; or target creature gains double strike until end of turn. C Martial Glory RW Instant; Target creature gets +3/+0 until end of turn. Target creature gets +0/+3 until end of turn. At midnight, Wizards of the Coast upload all new Gatecrash cards to Gatherer, the Magic: the Gathering database. If you are a MTG player who has been brewing up decklists for a while, then you know just indispensable this searchable databse is. For a round-up of frequently asked questions as to some of the finer points on how to search for a card or a series of cards given your query, then check out the Gatherer FAQ page here. Why are we yattering on about Gatherer just right now? That's a good question. 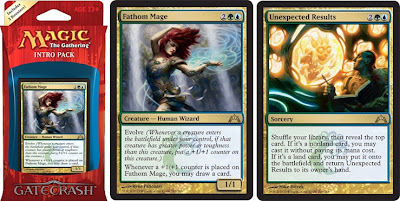 Going into the Gatecrash PreRelease weekend (in just a few very short days), we like to pop onto the database and begin to evaluate some of the cards we would likely see in a sealed pool. 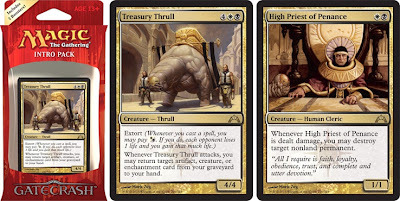 Basically, one could count on seeing a good spread of commons in your pool and this is essentially the foundation upon which you will build your prerelease success. 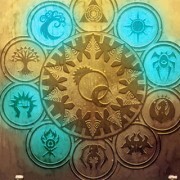 So, for this reason, as we already know which Guild Pack we will have reserved for us at the store, we'll look to evaluate all commons that could possibly advance our cause. 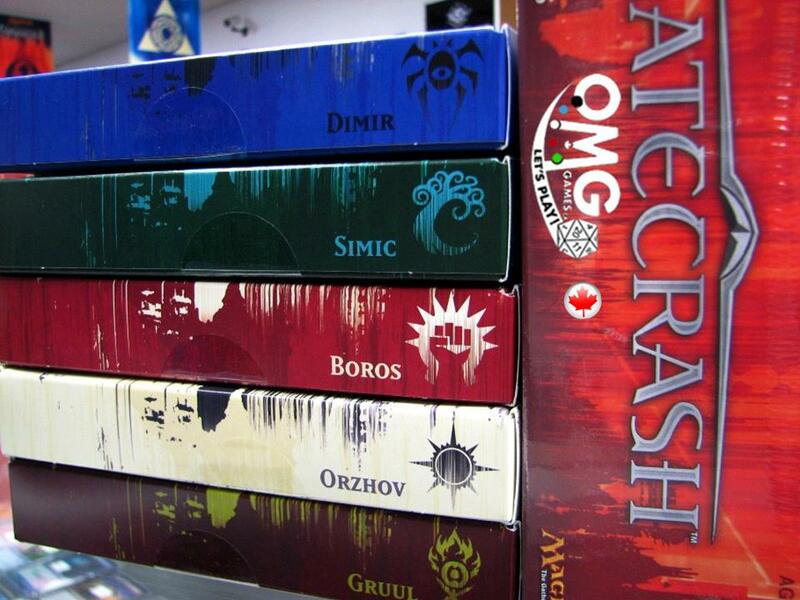 Anywhoos - which Gatecrash Guild are you playing at the PreRelease ? Oddly enough, from on on-line poll of over 500 mtg fans attending this weekend, there appears to be very little difference in popularity compared to the prerelease for Return to Ravnica. 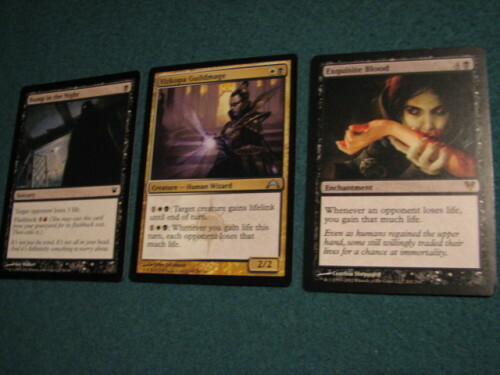 In order of choice, Simic (127 votes), Orzhov (107), Boros (105), Gruul (99) and Dimir (68). Each of the Guilds have their very own tech to contribute - we think only after this weekend will we be able to determine which one may be more suited to a sealed format. You may recall that Selesnya (at least from all we heard) performed slightly better than the others, who knows where the guilds stand at the end of the weekend. 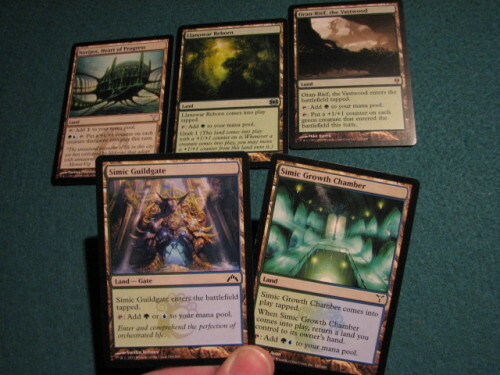 We now have in hand courtesy of WotC Monty, the decklists for the soon to be released Gatecrash Intro Packs. 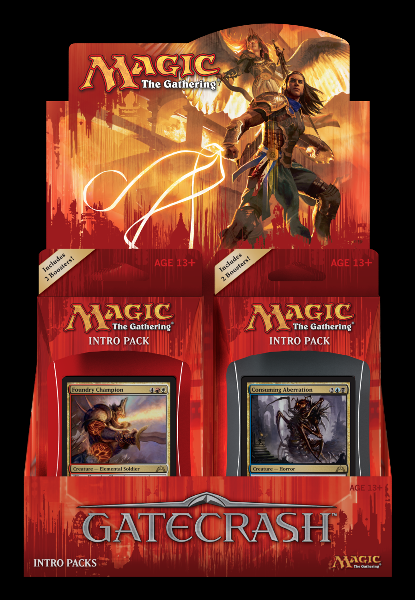 Magic: the Gathering Intro Packs are an inexpensive and great way to get into the game and the flavour of the most recent Magic: the Gathering set. 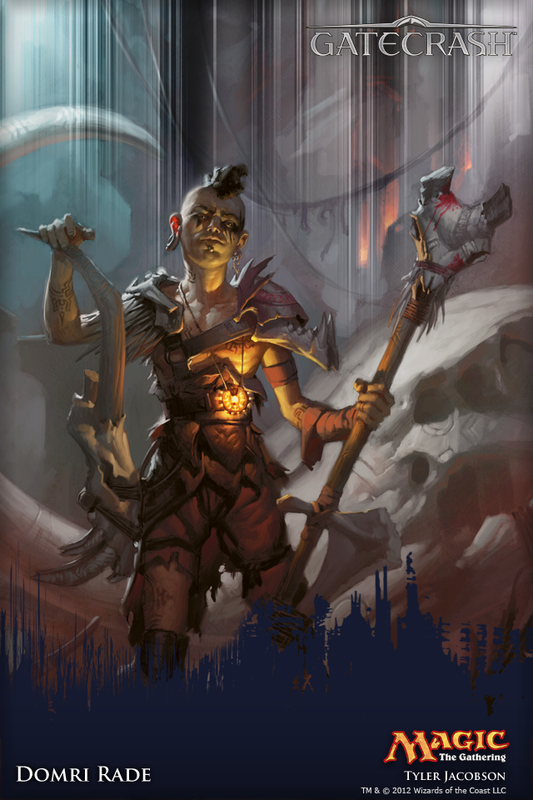 As with the previous Return to Ravnica set, Gatecrash has five Intro Packs representing the five Guilds featured in the latest set. The Simic Combine uses bio magic to hybridize strange creatures. Advance the state of the art with the Simic Synthesis deck, evolving larger and weirder life forms and using their adaptations to evolve yourself a victory. This is our second post today - check out our earlier one here. 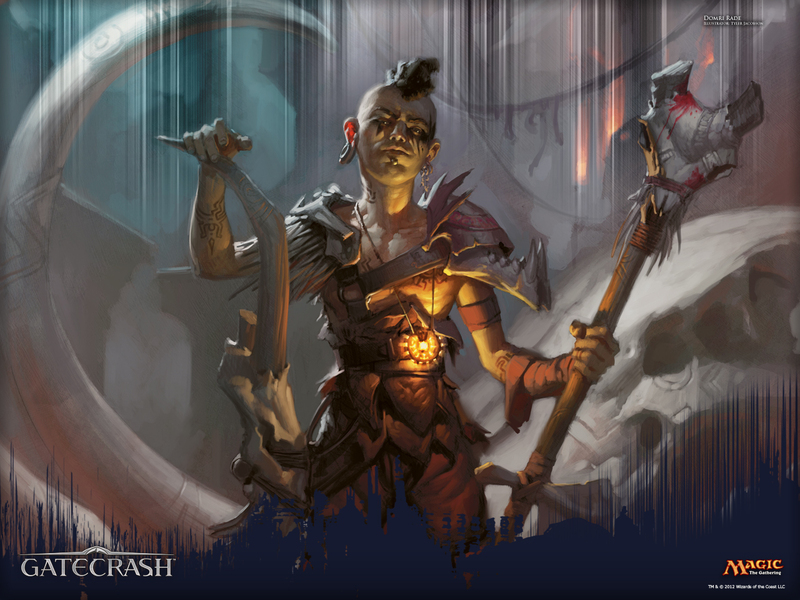 As anticipated, at midnight last night, the full list of all the new Magic: the Gathering cards in Gatecrash was posted to the mothersite. 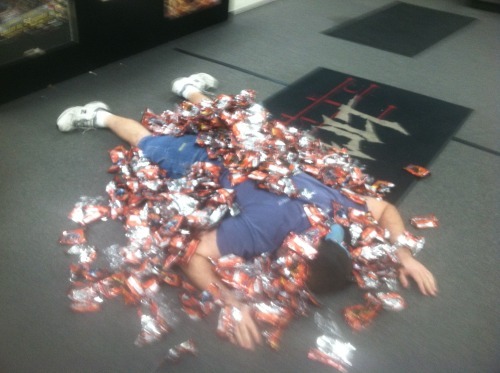 Untold thousands of gamers who did not stay up for this woke up this morning and promptly devoured all the new cardboard awesomeness and began evaluating each fresh card for the PreRelease events this weekend or the official launch the next. 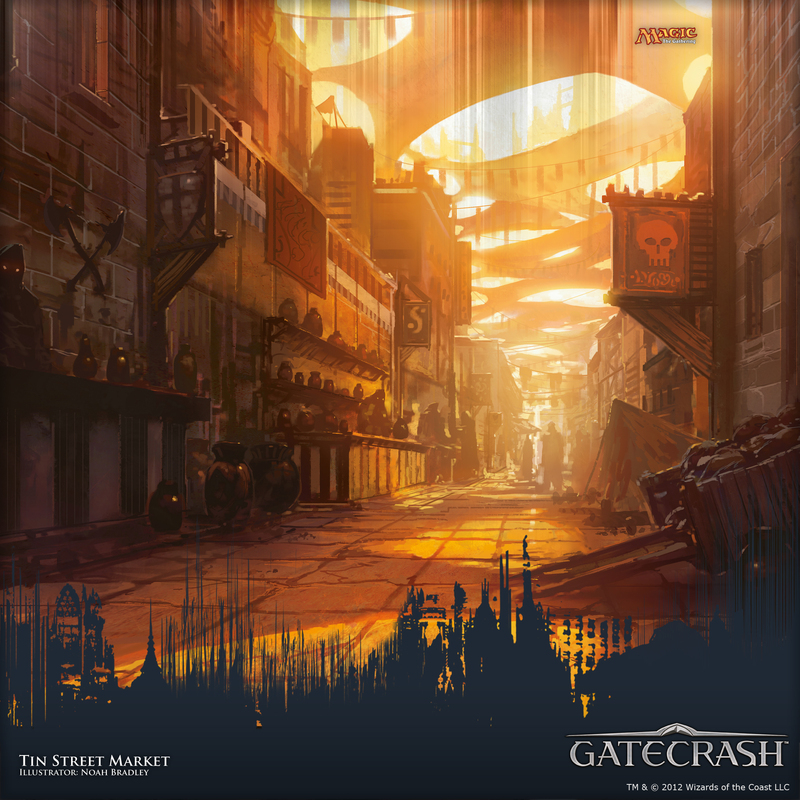 To prepare for this weekend, check out the Gatecrash Prerelease Primer posted to the mothersite by WotC staffer Mike Mcartor, and contact your local gaming store (Wizards store locator here) to confirm details and whether you may need to pre-register. Our local card shop, OMG! Games here in Barrie Ontario are taking reservations for Guild Packs and we still have not decided just which Guild to play yet. There are a lot of cards to read over and evaluate. 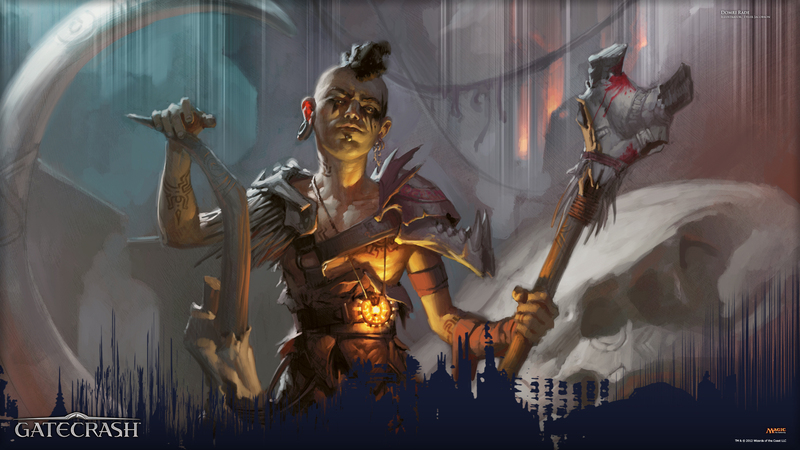 If you are sitting in the same undecided boat not knowing which guild to play, read on as we provide a run-down of some select Gatecrash cycles which may provide some motivation to choose one guild over the other in your sealed pool this weekend. Denizens : Each of these common creatures has a triggered ability, which triggers whenever a creature of color enters the battlefield under your control. Land auras : Each of these common auras enchants a land and grant that land an activated ability with a Tap.gif in its cost or an triggered ability, which triggers when that land is tapped. 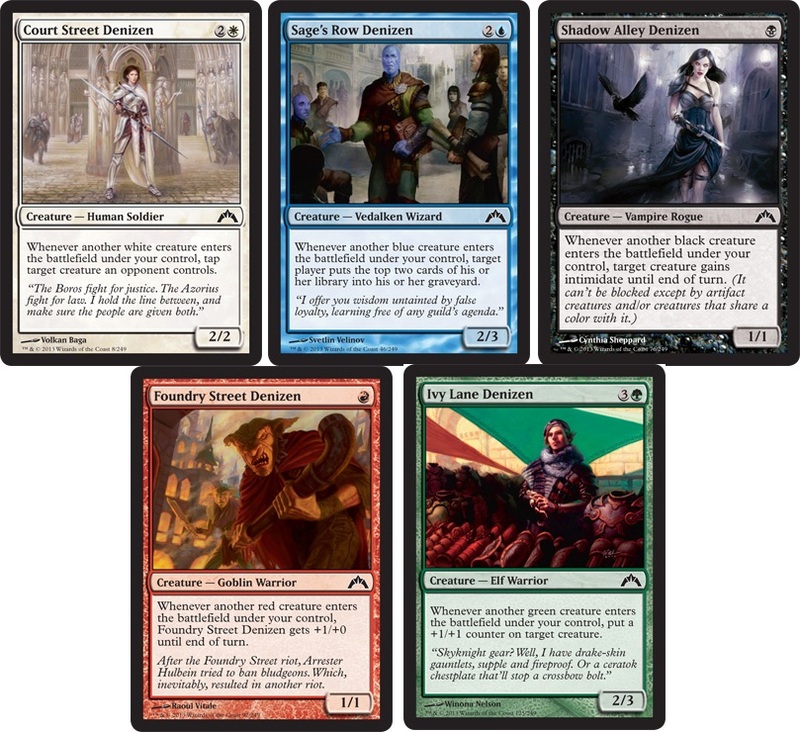 Off-color-activation cards : Each of these permanent cards have an activated ability costing mana of other color of the guild to which they are aligned. 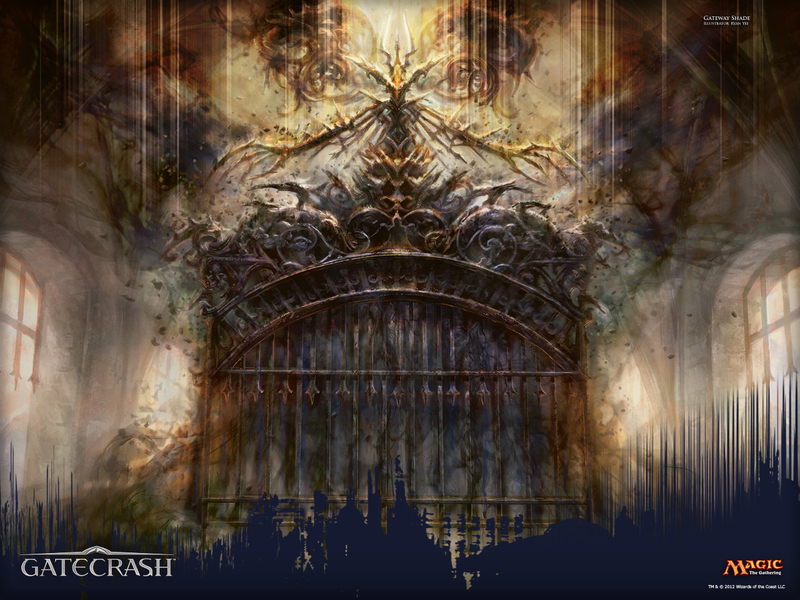 Stay tuned all this week as we tear through our thoughts on all the new Gatecrash cards. Keep an eye on MTG Mint Card who will upload the price the remaining Gatecrash cards for preorder shortly. What a rather exciting day it is. 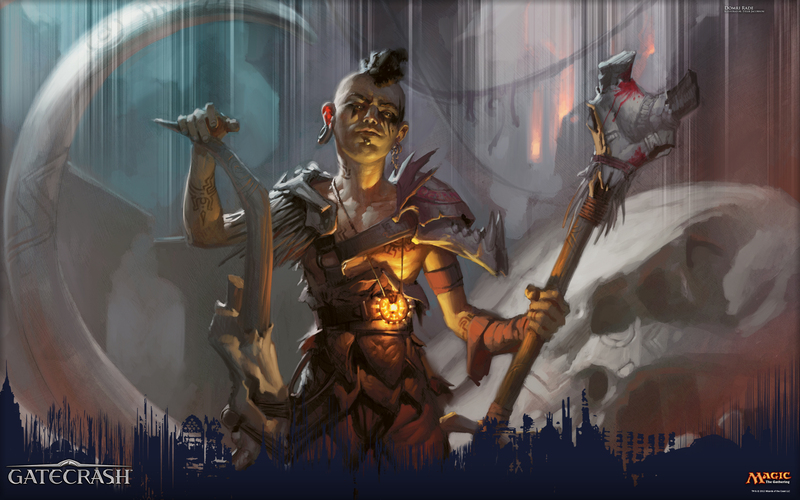 At midnight countless numbers of Magic: the Gathering players anxiously awaited as the mothersite uploaded the full reveal of all Gatecrash cards. We here at MTG Realm feel like its kinda like Christmas and will be spending the full week reviewing all the new cards and prognosticating how it will impact each game format. Keep an eye on MTG Mint Card who will upload the price the remaining Gatecrash cards for preorder shortly. Our first post after the reveal is tokens. 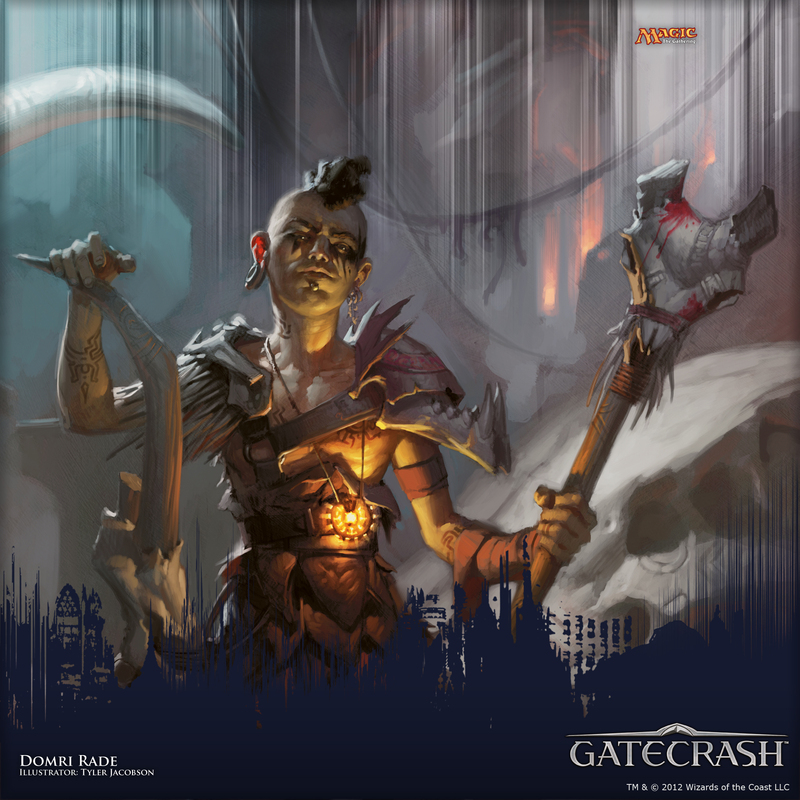 Here's the full list of all Gatecrash cards which generate token creatures. ~1/1 white and black Spirit creature token with flying - Beckon Apparition.